It will be Lanan Racing's first season in British GT, which lists Brands Hatch Grand Prix, Silverstone GP and Spa-Francorchamps, Belgium, on its seven round calendar. 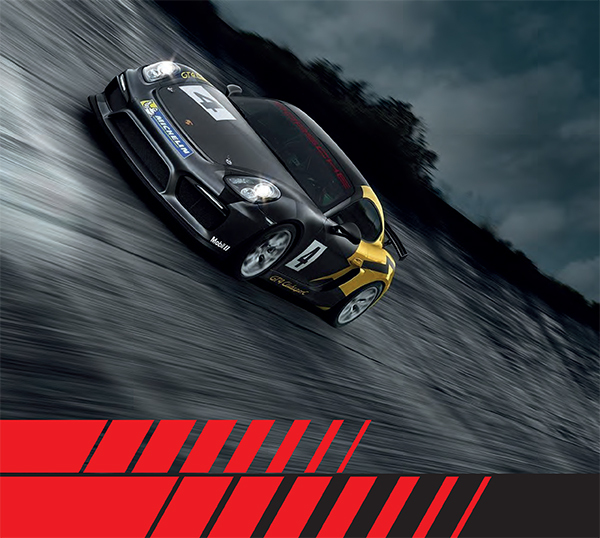 It will also be the debut of Porsche's latest production racing car: the Cayman GT4 Clubsport. The already acclaimed racer features the same flat-six engine as the road-going GT4, with an output of 380bhp, and the addition of a dual-clutch paddle-shift gearbox and other enhancements. Two seats have already been filled for the 2016 season, those interested in the two remaining drives can download the media pack for more details or contact team manager Graham Johnson. Further announcements will be made in the coming weeks and months. Lanan Racing team manager, Graham Johnson, said: "I'm delighted to announce our British GT GT4 campaign, in what should be a big year for Lanan Racing. We are in each of the best and most important champonships in Europe and can now offer real progresson for our drivers, from single seaters, through GTs to top line sports cars. "We have had a hugely successful four years and I have no doubt that these two Cayman Clubsport GT4s will continue that success and help us fight for all three championships." For more information about Lanan Racing's new Porsche Cayman GT4 Clubsport and how you can be a part of it, download the media pack.